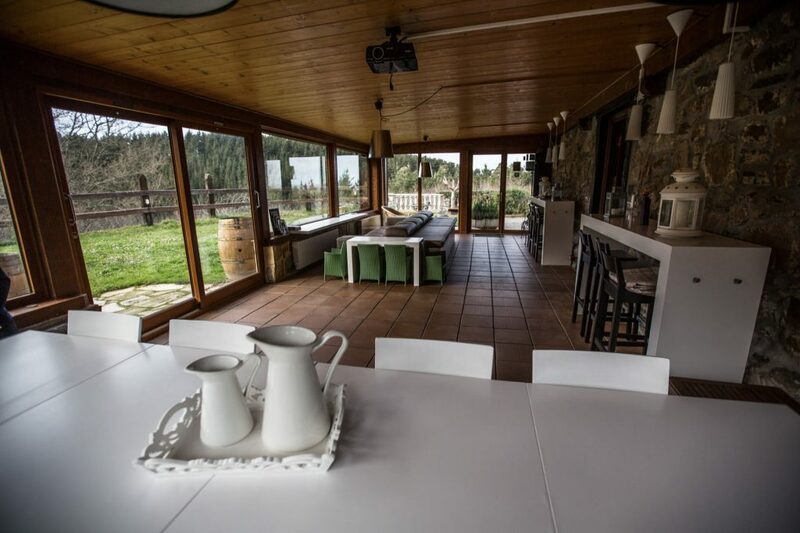 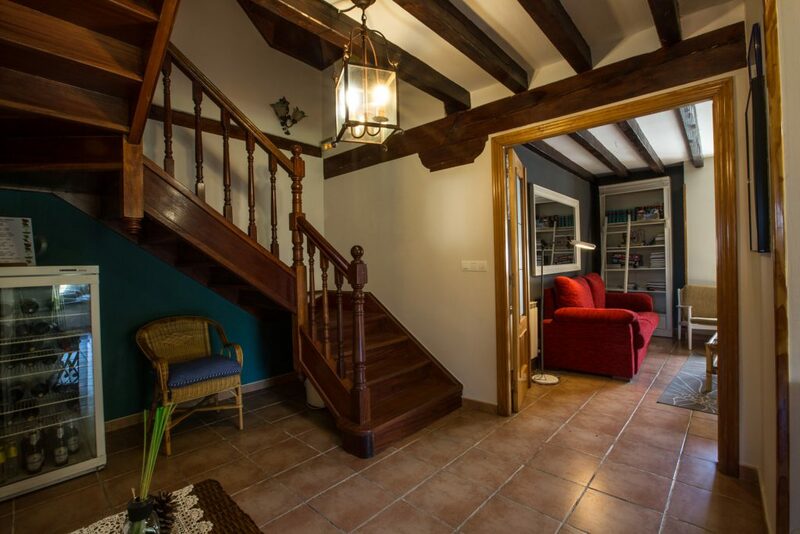 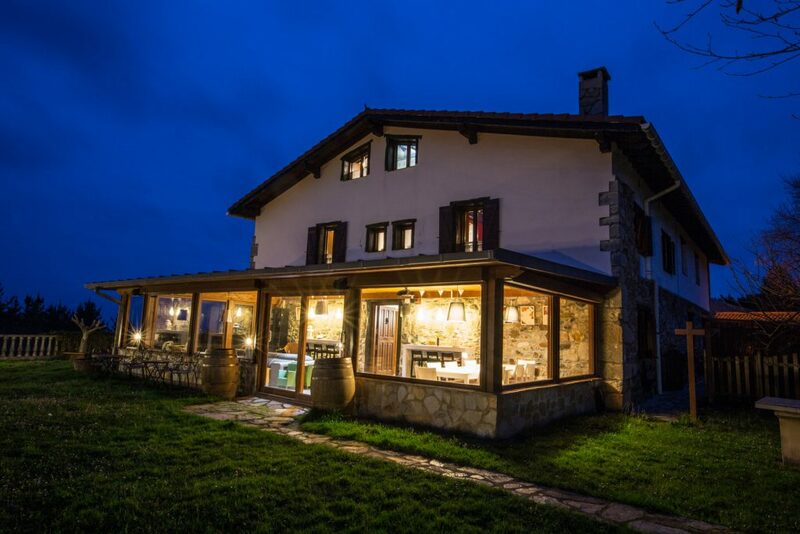 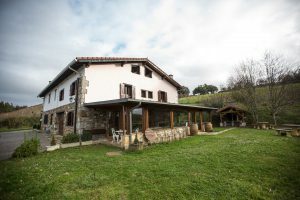 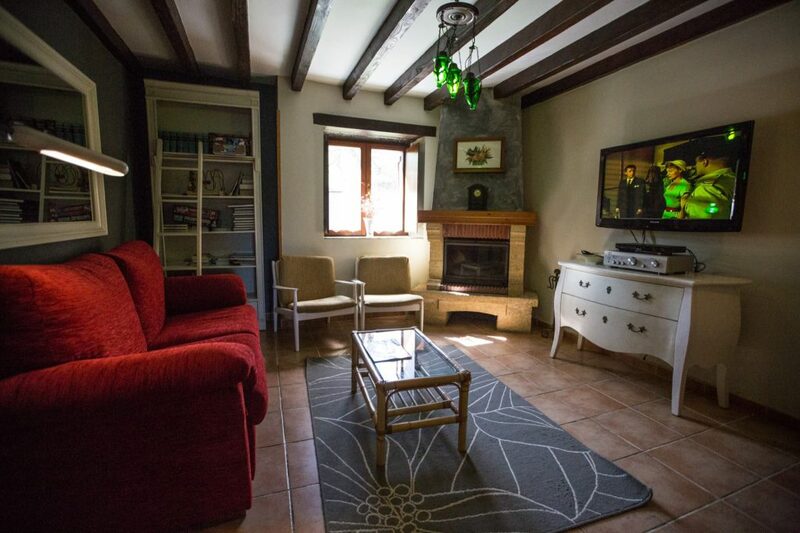 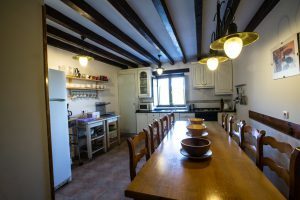 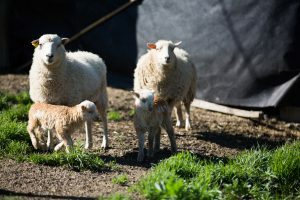 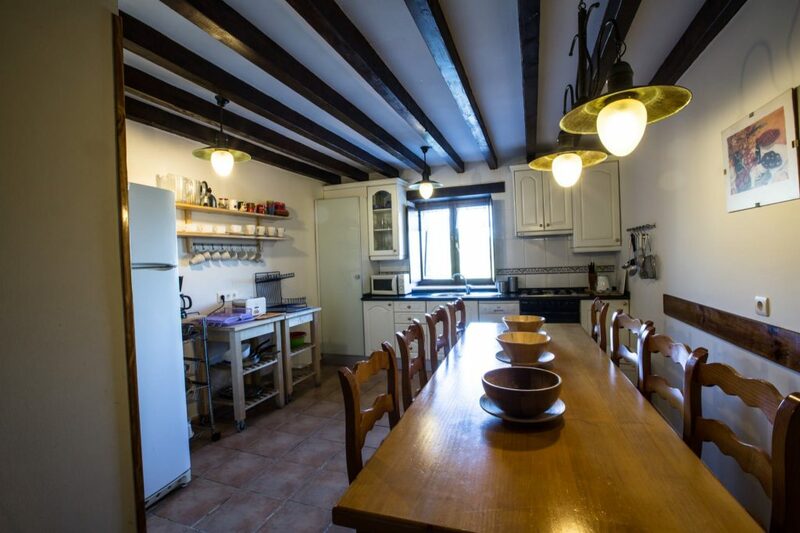 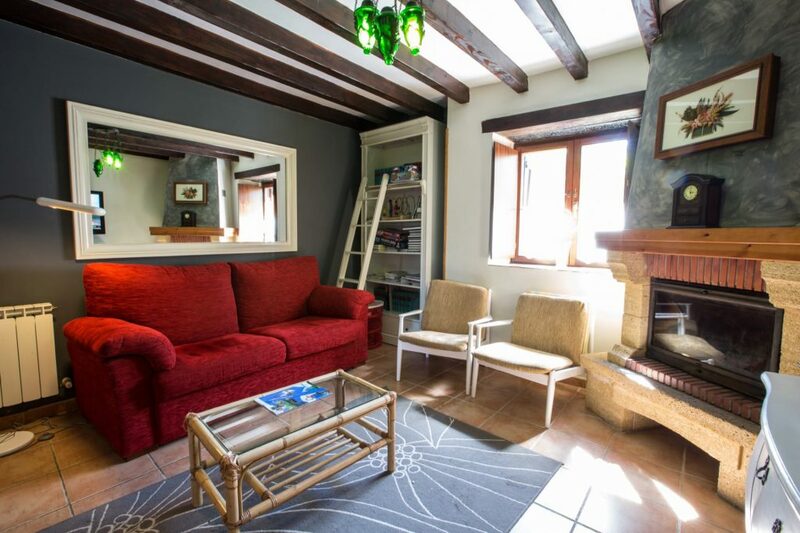 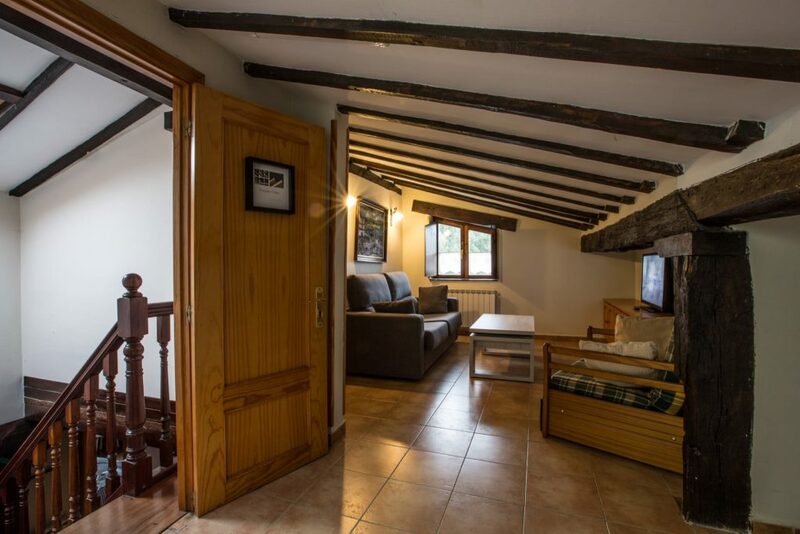 The farm house 'Andutza' was built in the year 1502 and has been recently fully restored. 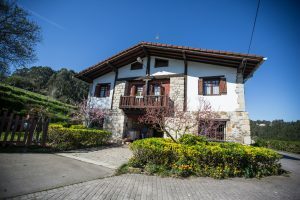 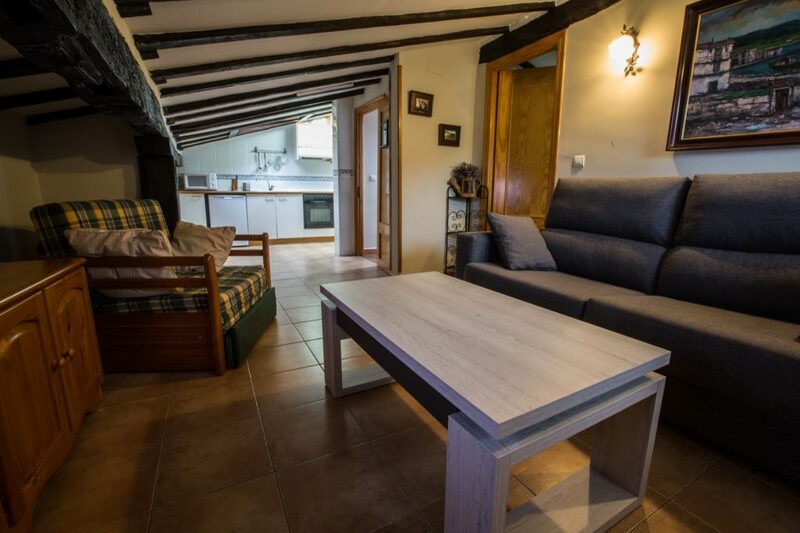 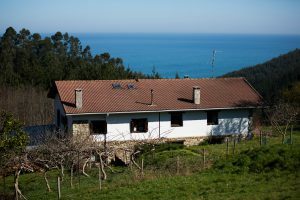 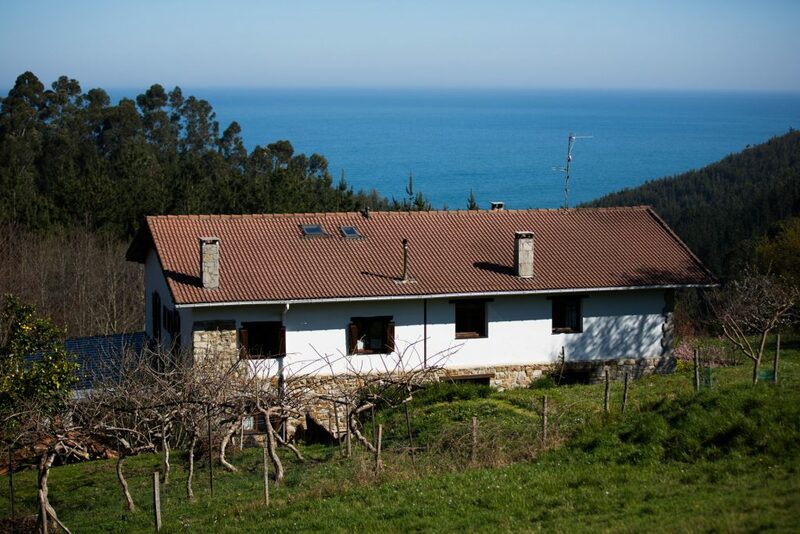 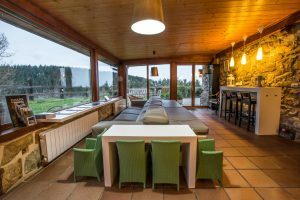 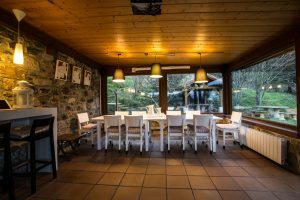 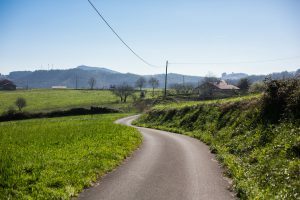 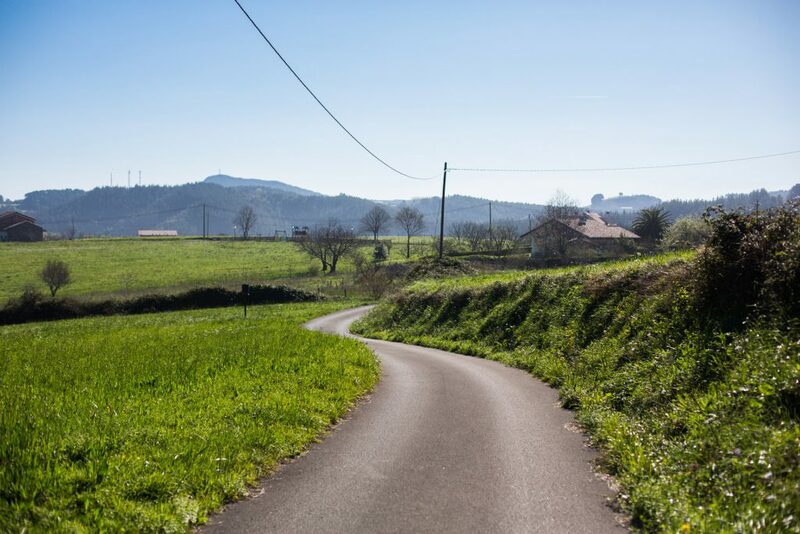 It is situated very close to the 'Reserve of the Biosphere of Urdaibai', with the beaches of Laida, Laga, Ea and Lekeitio nearby. From the terrace, which is framed by fruit trees, you have a beautiful view over the sea and at the same time you can relax in the tranquility of the mountains. A 90 square metre porch going from one end of the farmhouse to the other provides a large and cosy space. 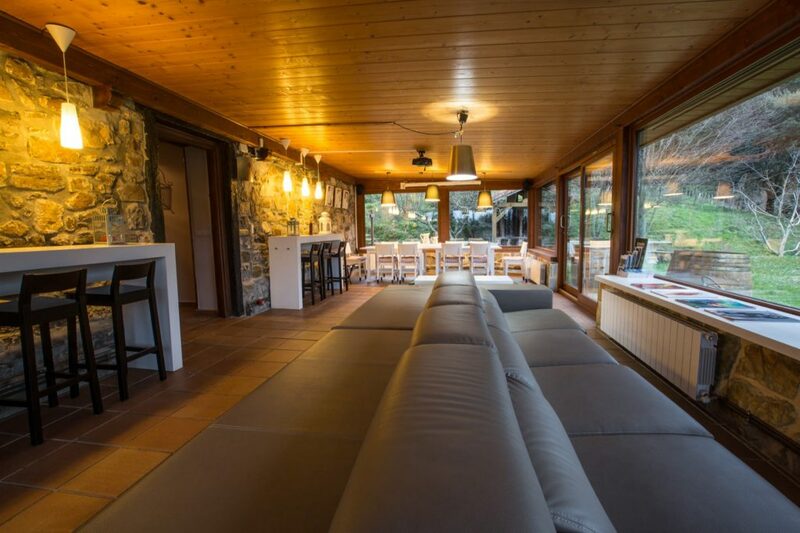 The porch is built of stone and wood to create different atmospheres, and it is an ideal place for big gatherings. 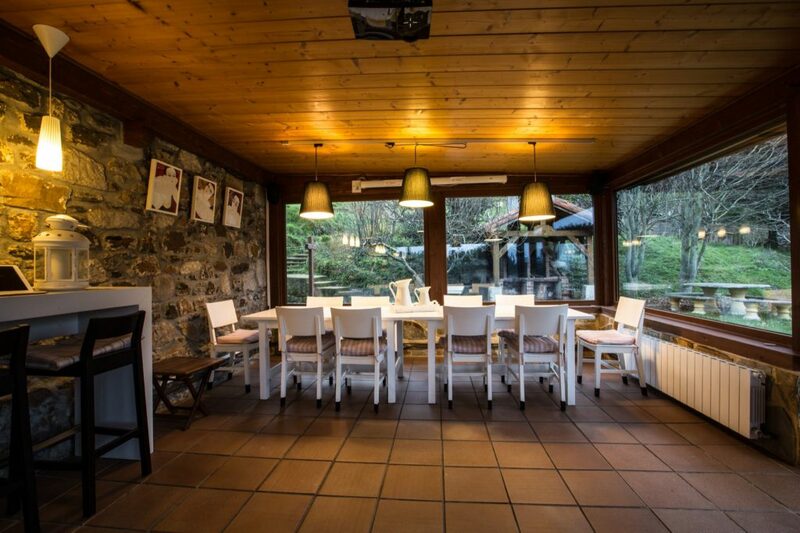 Its two barbecues and its views of the sea make the garden an idyllic place for the traveller.